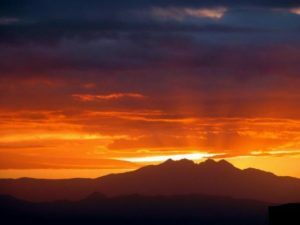 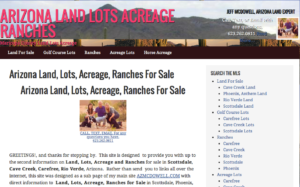 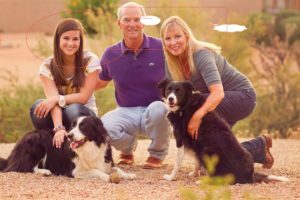 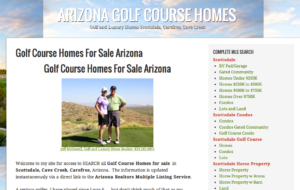 A Seller’s Guide for selling real estate, homes, lots, land and acreage in Scottsdale, Cave Creek, Carefree and Rio Verde Foothills Arizona. 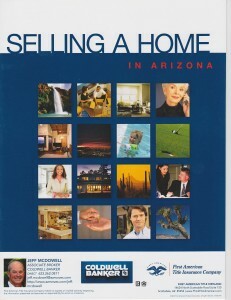 The information in this factual and practical brochure will help you learn what you need to know about the procedure of selling real estate in Arizona. 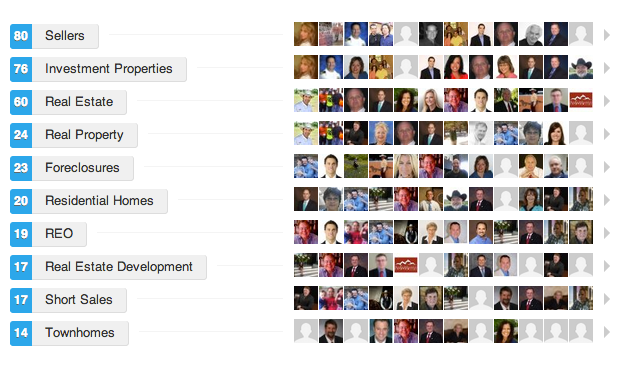 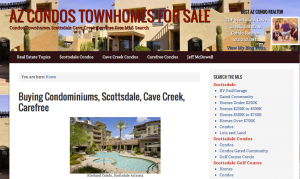 Each state has it’s own laws regarding selling real estate and Arizona is no exception. 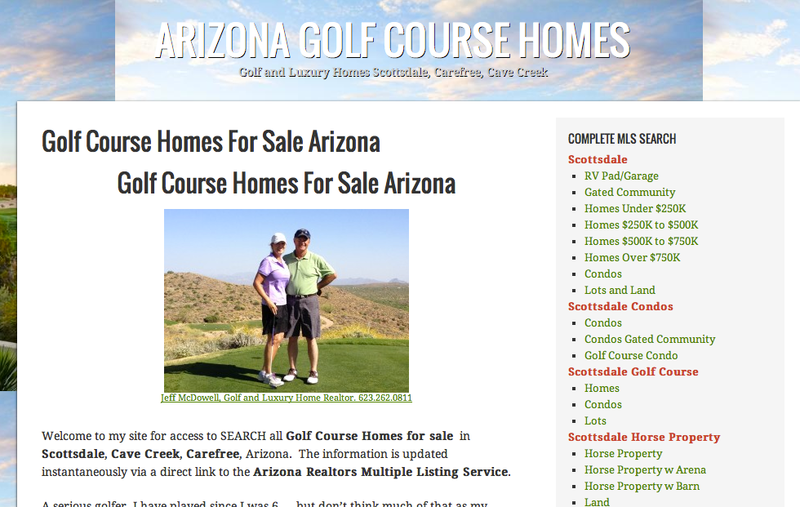 There are numerous ways to take title to property and Arizona is a Community Property State. 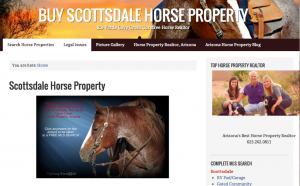 Limited Liability Companies are a popular way to take title to property.